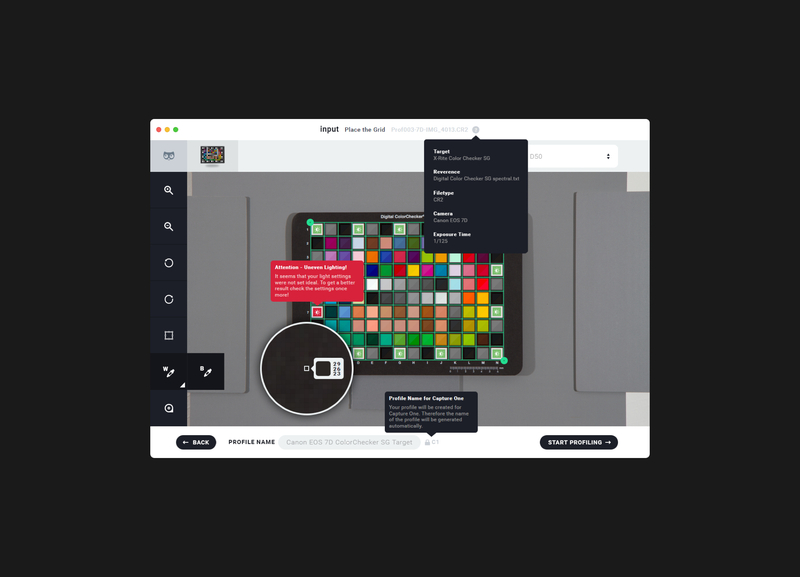 Coloro Workspace is a revolutionary digital tool designed with, and for, creative professionals to explore and work with color in a digital space. 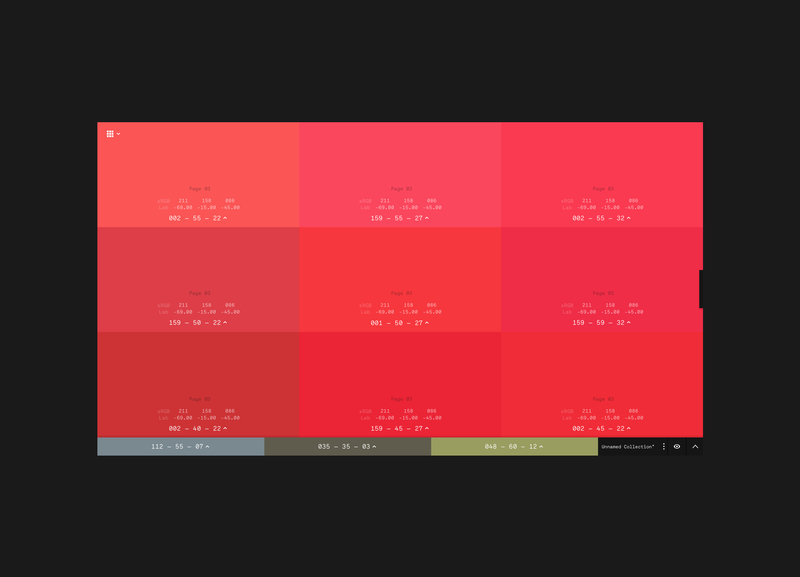 All 3,500 colors in the Coloro system are available in Coloro Workspace allowing you to play with them in different ways. Sunlight is a sub-brand of the Hymer Group, one of the largest manufacturer of motorhomes in Europe. Definitely you already saw one of their cars on the road. The big challenge of this project was to handle the huge amount of content over 17 country versions of the website. 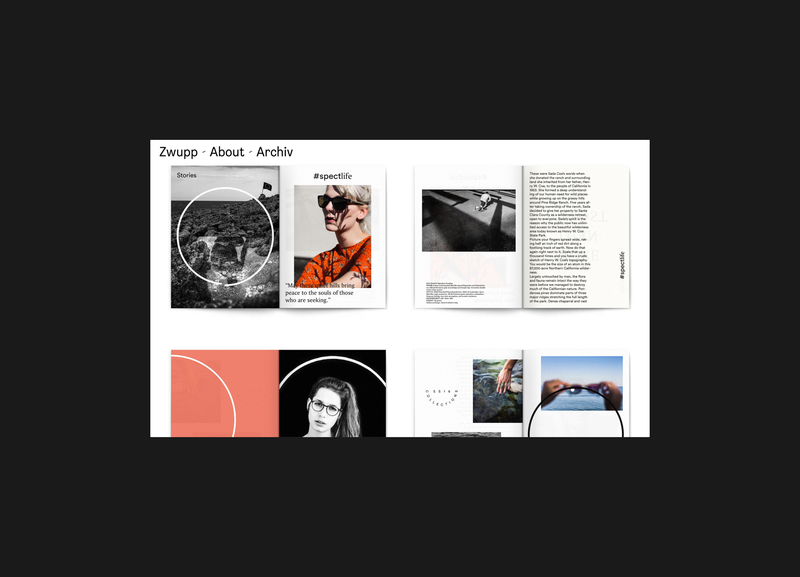 Zwupp is an austrian bude for graphic design, film production and copywriting. 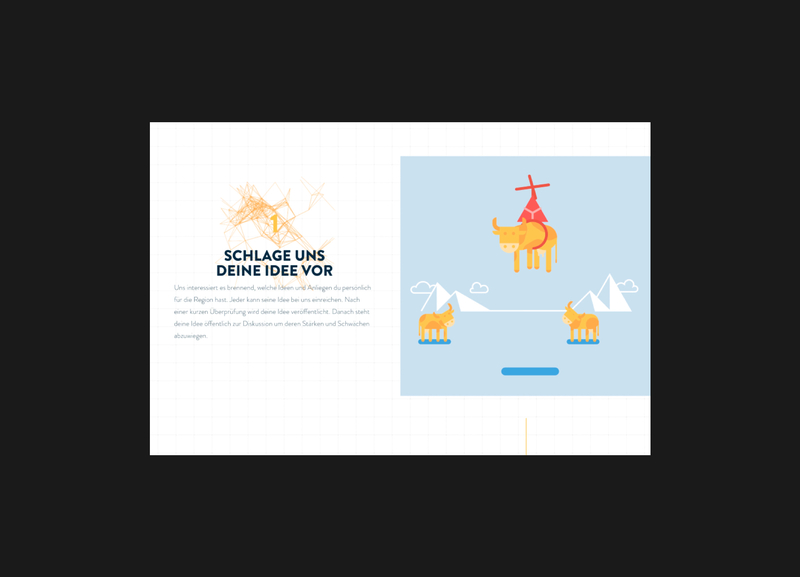 We developed their portfolio website including the competitive game „catch the ball“. 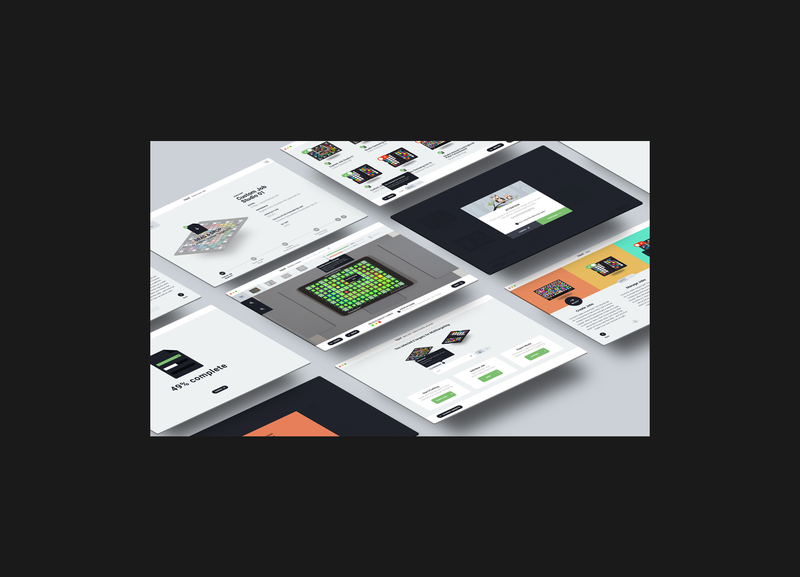 The modular approach of the site allows unique compositions of each and every project presented on the website. No fake news, there is a second place in Austria besides Vienna which has a subway, Serfaus. After more than 30 years of service the “Dorfbahn” is currently getting a facelift. To make memories during the three year construction-process, we built a digital guestbook, capturing creative contributions in video format. During the season there are averagely 30 entries per day. Relaunching the website of Patscheider Sport, an Austrian sports store, included 13 different microsites for their subsidiaries, an e-commerce system and further handy information like real time opening hours. The website was crafted carefully with focus on smooth and delightful transitions. basICColor GmbH, a leading supplier of ICC based color management solutions for the digital workflow contacted us with a huge concern. 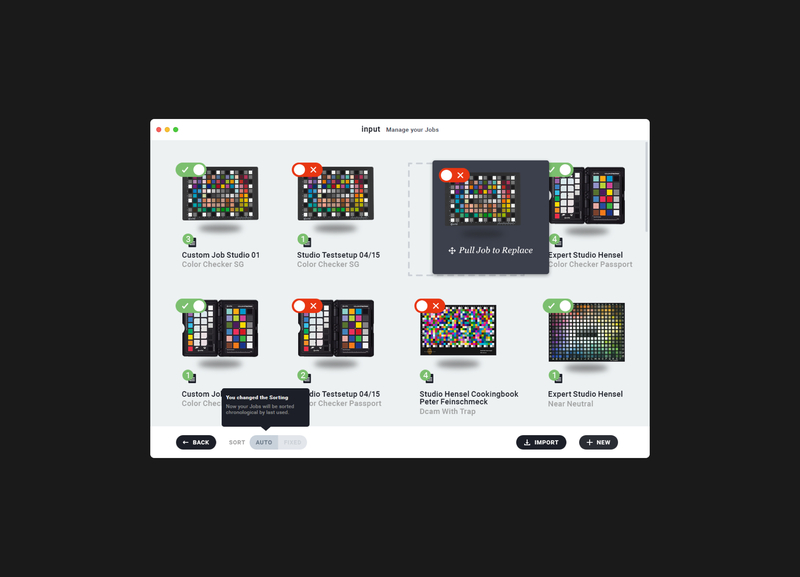 They were on the scout for a partner to develop a complete new Design language for their software products, starting with input 5 their camera profiling software. To enhance the relationship between guests and local businesses of the region Serfaus-Fiss-Ladis we developed an open innovation platform. Everybody can participate by submitting and discussing ideas which might be realized in future. © Huangart • Imprint • Nice? Right, work with us!